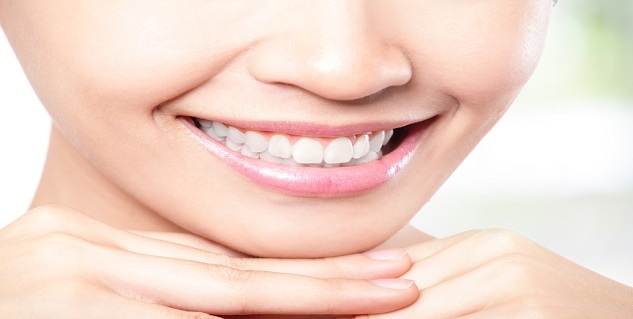 Neuromuscular dentistry is a science in its own self, and not just a treatment. It is a science of correcting bite and aligning jaw to have a harmonious relationship of teeth with other parts of masticatory system i.e. masticatory muscles, jaw joint and nerves and whole body. While traditional dentistry focuses only on teeth and gums, neuromuscular dentistry focuses on the harmonious relationship of the teeth with masticatory muscles, tempero- mandibular joints and nerves, which together forms the masticatory system. 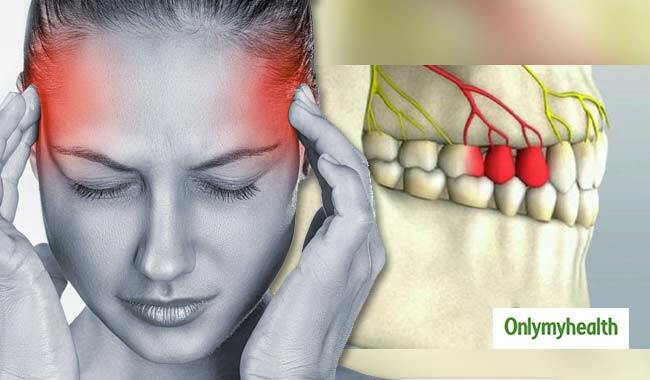 Misaligned jaws can give birth to plethora of physiological problems or pains. If there is any disharmony in any part of the masticatory system, all the other parts get affected. 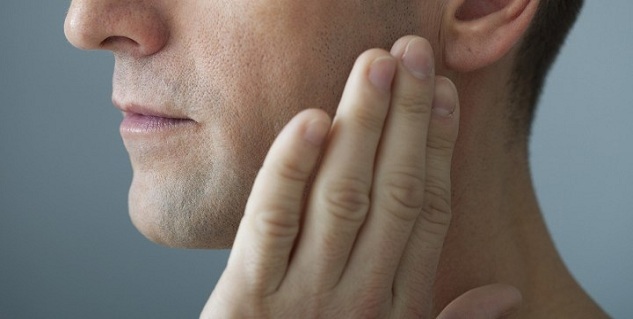 If the jaw is not aligned properly, neuromuscular dentistry may help to address the root cause of the problem, whether jaw joints, muscle or tooth position. Neuromuscular dentist designs the treatment plan to correct bite abnormalities and allowing the jaw to go to their optimal position for long term. The most important determinant of a good bite or occlusion are factors such as timing, force and location, and the only way to diagnose such problems with extreme precision is by using Hi-End technologies like T-SCAN, JVA( Jaw Vibrational Analysis) and EMG (ElectroMyoGraphy). T-Scan is a diagnostic device that records a patient’s bite force dynamics including timing and location of force. Unlike earlier methods of occlusion detection using special papers, waxes and pastes, T-Scan provides absolutely accurate, detailed and reliable information. Thanks to the T-Scan, we are able to detect trouble spots in places where there is contact of the upper and lower teeth which may cause a toothache or headache, sensitivity of teeth, damage of dental fillings, denture rupture, implant failure, gum disease, tooth loss, or temporomandibular joint disorders. So, the next time you are down with a headache, maybe it’s time to visit a ‘NEUROMUSCULAR Dentist’ instead of simply popping a painkiller.